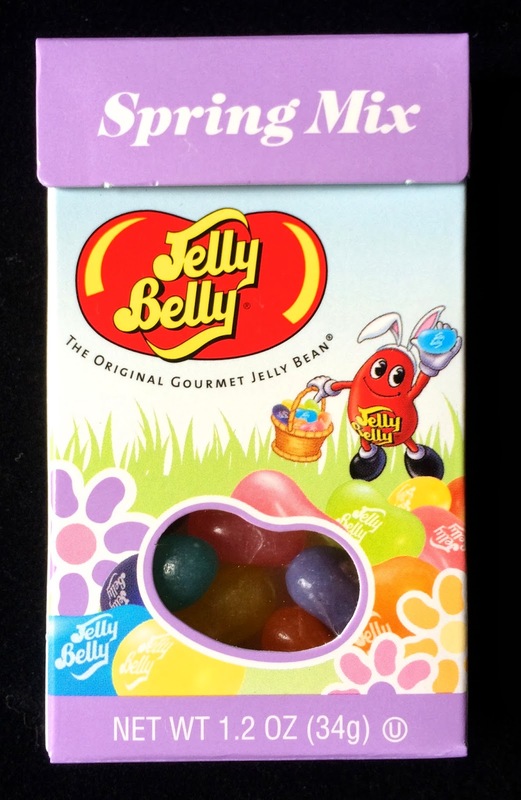 The new Jelly Belly Spring Mix is such a beautiful palette of cheerful and bright colors. 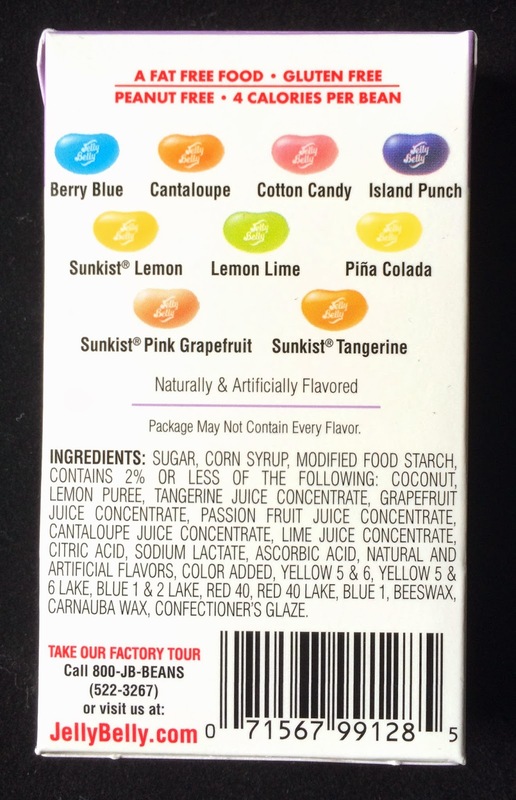 The taste combination is a little funny, blending the clean citrus flavors of the Sunkist line with more blatantly artificial colors like Berry Blue (not to be confused with Blueberry) and Cotton Candy. It's ok, even pretty good. 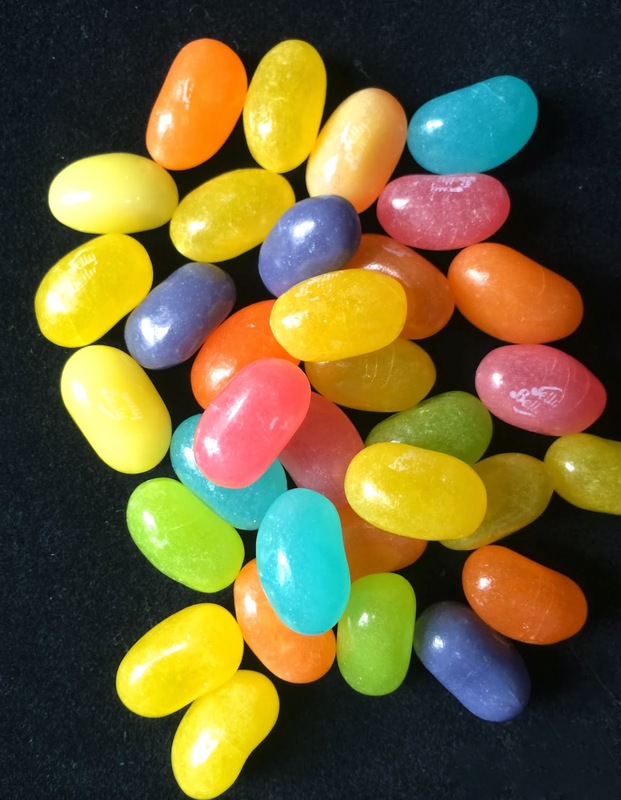 It simply constitutes a mix where you poke through and create smaller flavor combinations rather than a mix where you fill your hand with a random selection and throw them into your gaping maw with abandon. That's the mix I'm ultimately looking for. Gaping maw?! With abandon? Hum. Isn't a maw gaping by definition? Just went to target and saw lots for you to critique. 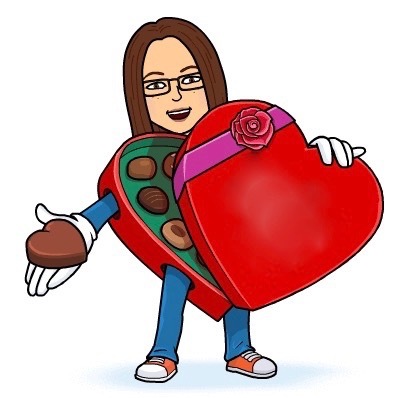 White chocolate m&m's and more!